Solving current and future environmental problems is the major focus of the master programme „Environmental Management” at Kiel University (CAU). Whether it is nature conservation, water protection or sustainable land-use; the interdisciplinary education at Kiel University enables graduates to develop complex, efficient and sustainable management concepts for these fields. From this year on, the English study course is offered as double degree in cooperation with Irkutsk State University (ISU) in Russia. Students will benefit both from joint scientific and cultural input at both universities: they will gain wide knowledge on natural diversity and expertise in a variety of state-of-the-art methods in at least one semester at the partner university. Students from Kiel University have the possibility to focus their studies in the area of „Ecological Modelling” in Irkutsk. Their Russian fellow students can take part in special training regarding „Integrated Management of Natural Resources” at Kiel University. All study content is provided in English. The master thesis can be conducted either at Kiel University or at Irkutsk University. The new cooperation programme allows students as well as lecturers of both institutions close collaboration in teaching and practice, which facilitates professional and methodological synergetic effects: Mathematical methods and the development of analytic models are traditionally a major emphasis at the Russian partner university in Irkutsk, for which it is nationally and internationally renowned. At Kiel University students are offered several key competences like language skills and how to deal with bureaucracy, which enable them to handle complex, interdisciplinary problems on a regional, national and international scale. The Double Degree programme is offered in combination with full or partial scholarships for students who have successfully applied to the master programme. It is financed through the German Academic Exchange Service (DAAD) and the German Federal Ministry for Education and Research (BMBF). In 1990 ISU and Kiel University started cooperating, which has been intensified since 2004 in the field of landscape ecology and limnology. A regular exchange between students as well as lecturers has been taking place for seven years. 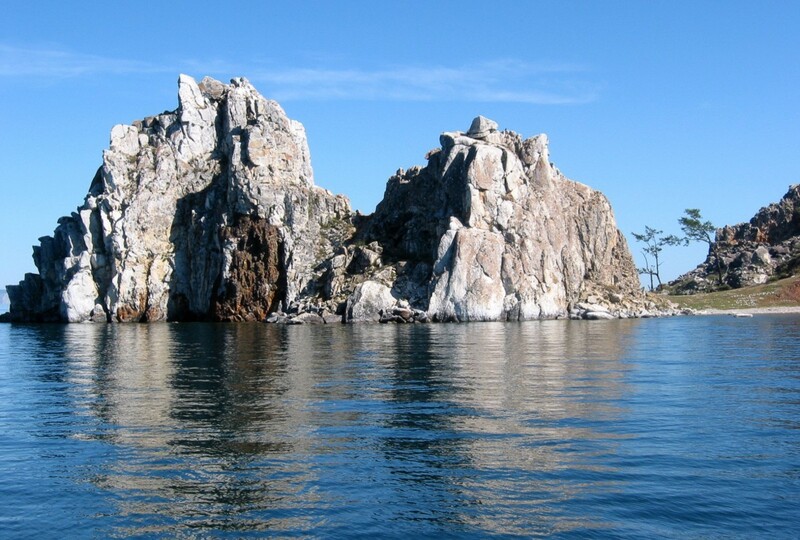 Since 2007 an alternating summer school is conducted in Irkutsk and Kiel, respectively. 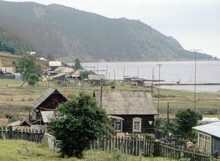 Caption: The village Bolshie Koty at Lake Baikal as viewed from the biological research station: Students of „Environmental Management” at Kiel University can do research on current problems of nature conservation in one semester abroad. Caption: From this year on, students of „Environmental Management” at Kiel University have the possibility of acquiring a Russian degree at Irkutsk State University, close to the world’s oldest lake, the Lake Baikal.